I got this when I bought my P90X3. You need to either have a chin up bar (ha... I laugh at the thought of me & a chin up bar) or these things. I'll go with these things. 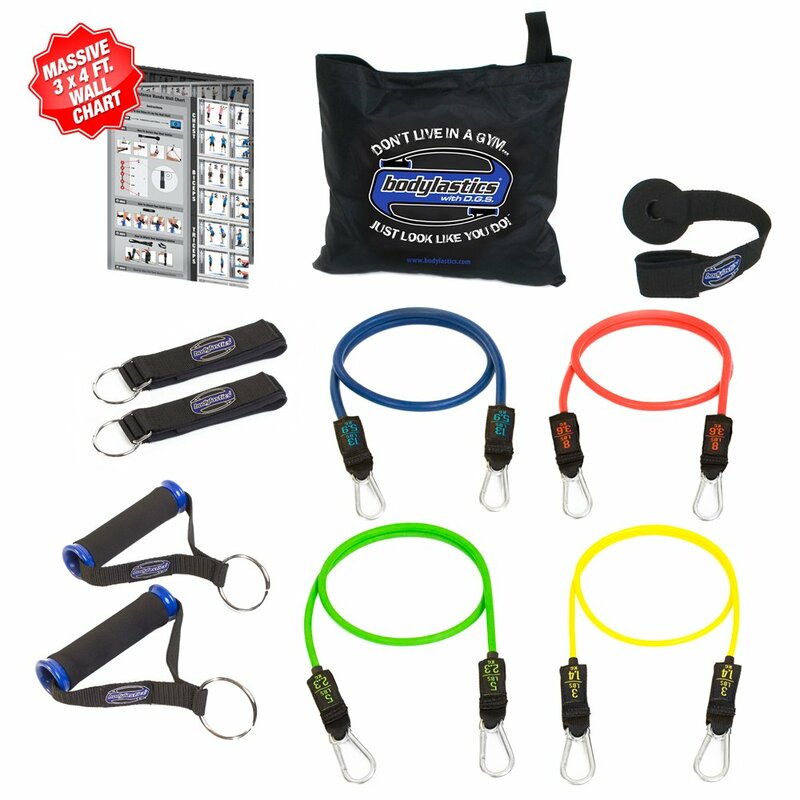 What I liked about this set is it has a little gadget that you hang over your door so you can use it for the exercises that require the chin up bar as an alternative. I will say, it's not quite like the video works, the bands seem to be a tad long & I'm trying to figure out how to make it work, but I do like this set. The bands each have a different weight on them & you can combine them to get all sorts of different ranges. It also comes with a HUGE, MASSIVE chart that has hundreds of work outs you can do with these bands. For $25.95 its not a bad work out thing to have in your home. I have two of these. One is the hard plastic & I like that one, but it tends to fall off easily. 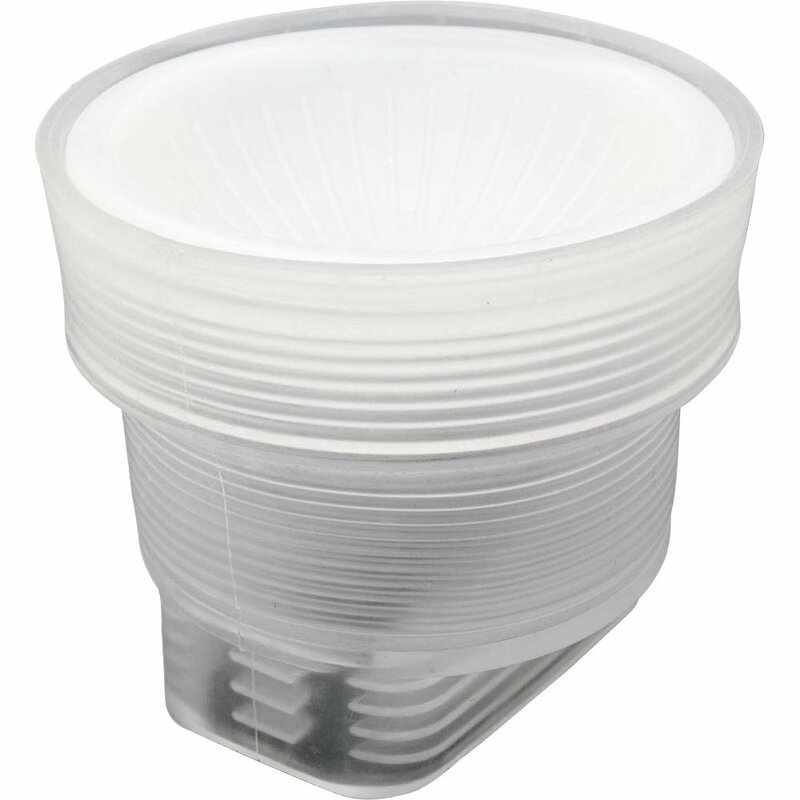 This one is collapsible & soft plastic. Once its on, it's really on... almost hard to get off. But it folds down so you never really need to take it off. This is a must for anyone who loves photography. This is another product I keep in my camera bag. I actually keep about 4 of them. Seriously. You never know when you need light. I use this a lot in dark places like when brides are getting ready & I don't want the flash bouncing into mirrors. It shines just enough light onto a subject that gives a nice color. This also comes with different filters if the white is too bright. 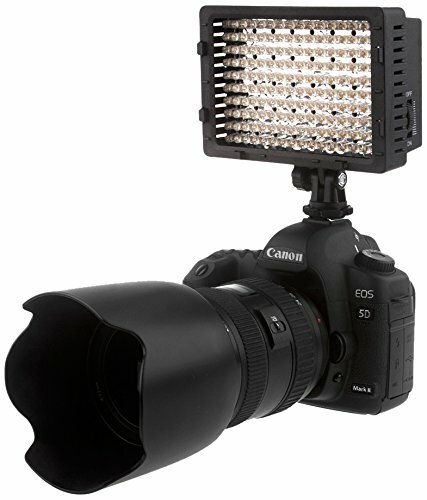 You can also set this on tripods & use for lighting for products if you take pictures of food or items for sale. These are usually used for video recording lighting but I love these things. Handy little gadgets for a cheap price. $27.95 ... I will note, it takes like 6 batteries, but let me tell you - they last FOREVER!!! Don't let my grandson see this one... he has yet to open his Christmas presents & this is still under my tree for him. He is going to LOVE it... it drives by himself, dumps, talks & even does a little dance. He's going to love it. 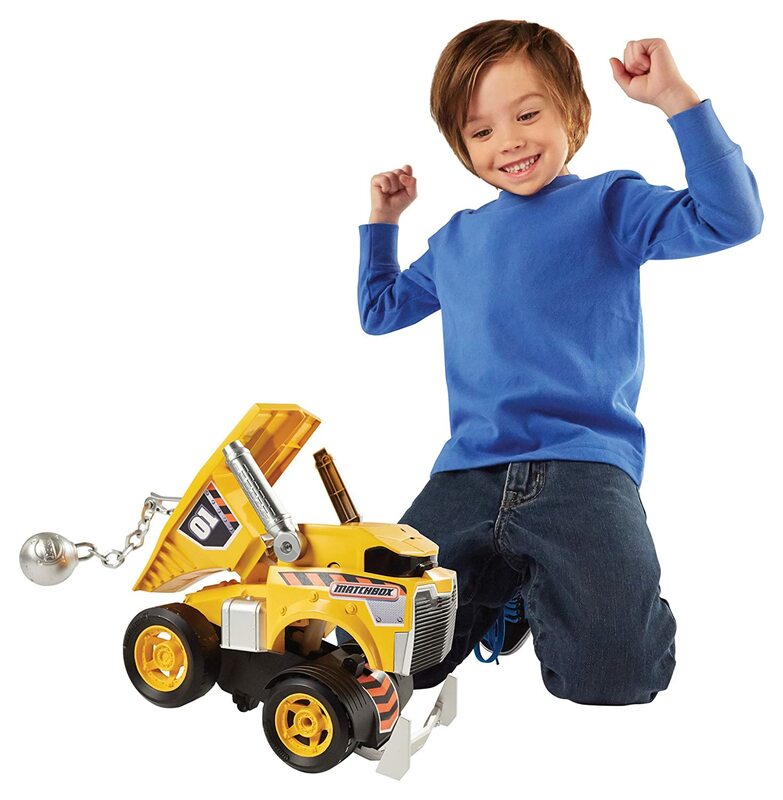 Little boys always love dump trucks. I saw where this was one of the top toys of 2014! ... I also see that its $10.00 less then it was at Christmas time... so there's that. 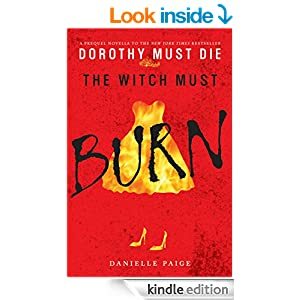 If you haven't read the book "Dorothy Must Die"... you MUST! Especially if you love the Wizard of Oz story. This is just a quick little book to hold us over for the next in the series that comes out in March (CANT WAIT!!!!) ... there is also another short story that describes how Dorothy went back to Oz & how she became 'evil'.... 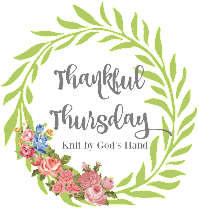 I am so in love with these stories, I can't even begin to tell you! So what have you bought lately at Amazon? i have a newer ring light--they make some good stuff!! Cohen would LOVE that dump truck! 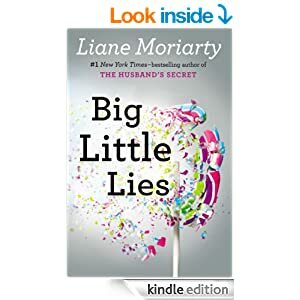 I have read Big Little Lies, and it is good! And yes, I totally want that light sphere!!! What a fun gift for your nephew! 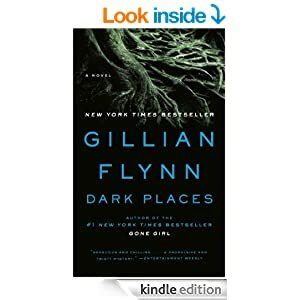 I have both of those books on my kindle to read too, I actually just finished Dark Places last night. oooh checking out the dorothy must die books! I love shopping at Amazon too. However, I don't think I've bought anything since before Christmas. 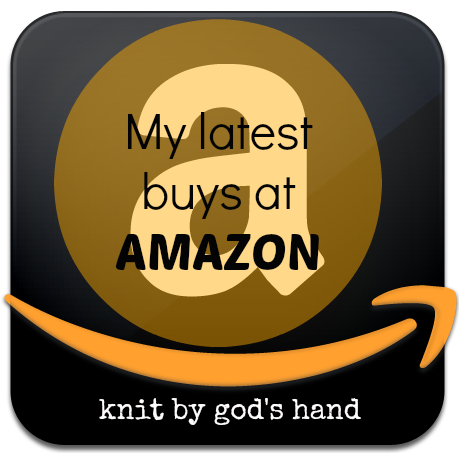 I've been meaning to place an Amazon order this week! I NEED a spiralizer so I can hope on the zoodle bandwagon! Haven't read any of those books. I do put books on my phone that are normally $1.99 on sale through Amazon. I buy a lot of movies from Amazon and you name it.....it's the first place I go! Those photography gadgets are pretty darn cool! I do believe I need them both...NOW! Hmm, maybe I'll drop a bug in Chris's ear to get them for me for Valentine's Day!